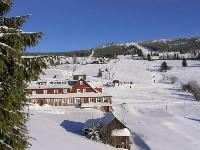 The SKiMU ski resort is located in a village named Malá Úpa in the eastern part of Krkonoše close to the border with Poland. 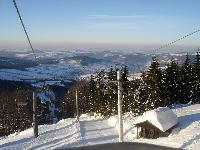 It is one of the largest ski resorts in the Czech Republic. 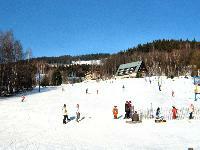 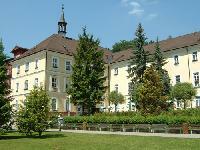 Area Medvedin is perfect for the skiers who love sunny slopes. 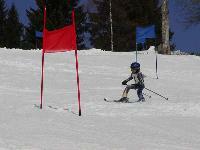 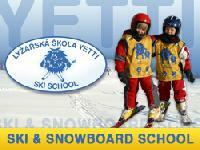 We teach a down-hill skiing with racing elements in accordance with the most modern methods.